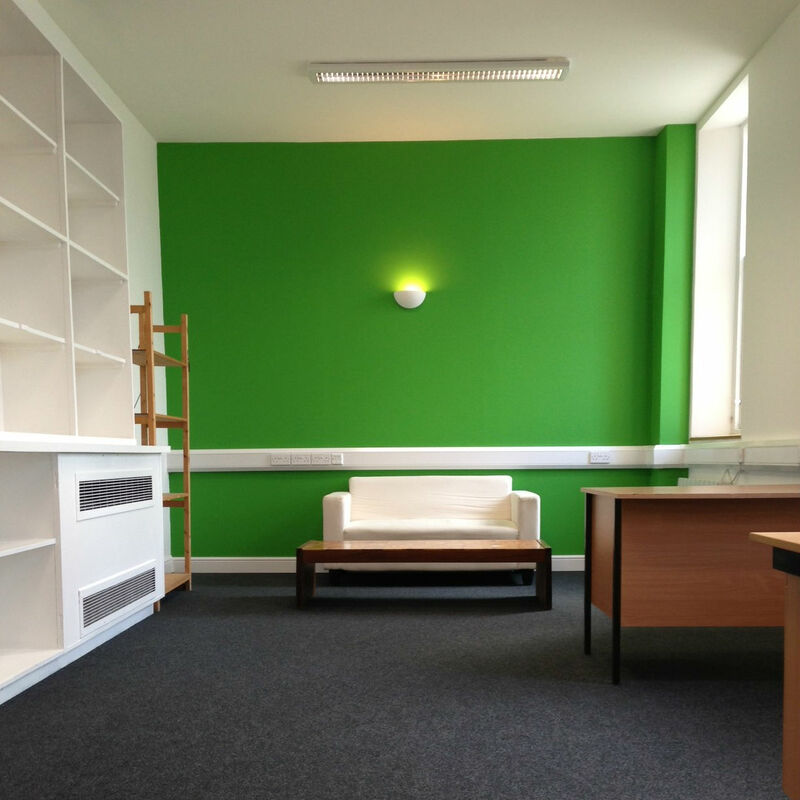 There are loads of simple and easy ways of being green in the office. A good place to start is with paper. According to www.thepaperlessproject.com, the average office still uses 10,000 sheets of paper a year, cutting this down would drastically improve the carbon footprint of the office. You can make a big difference to reducing your carbon footprint by looking at your office layout and being careful to turn off your appliances when they are not in use. Travelling to and from work can be a big factor in your energy consumption. Why not try these suggestions for a healthier and more carbon friendly journey to work. - If you can walk...then walk! Making these small changes and encouraging others to do likewise will mean that your office's carbon footprint will be reduced, and you will save money too!